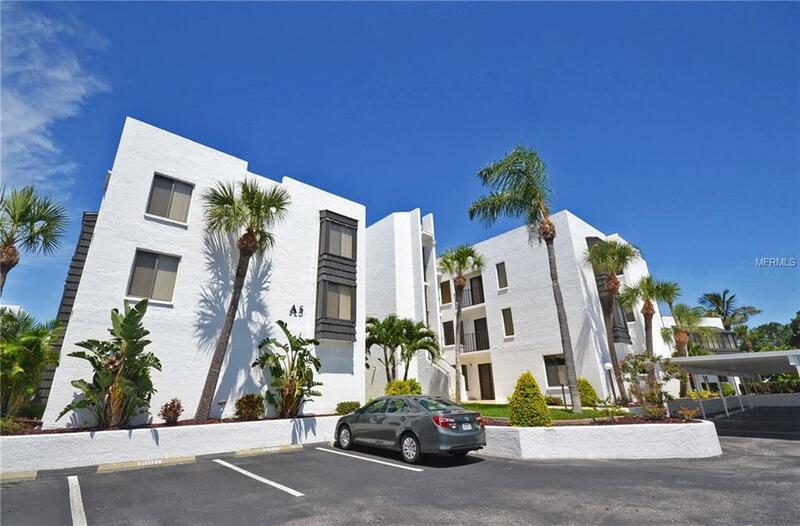 Nicely remodeled 2Bedroom/2Bath ground floor end unit at Tamarind Gulf & Bay Condominiums, a 145-unit complex on Manasota Key in Englewood, Florida. 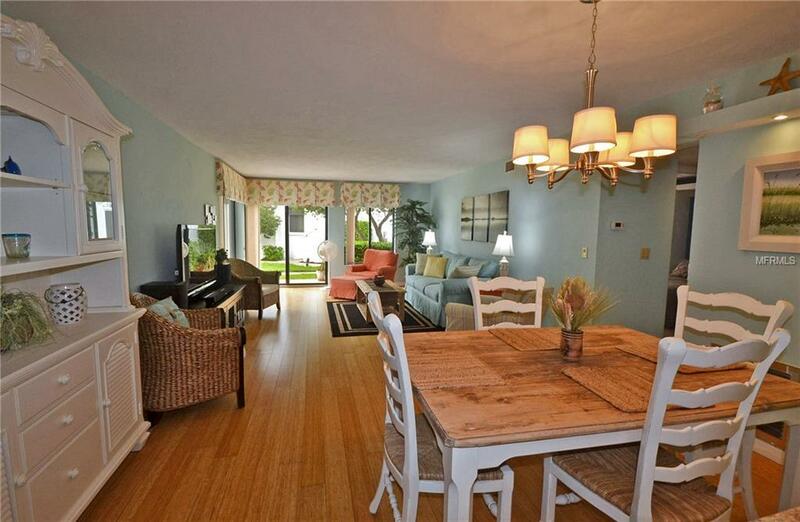 Being offered turnkey furnished with a refined coastal decor, unit comes with a southern exposure, capturing sunlight most of the day and giving it a "bright and airy feel. The updated kitchen includes a granite countertop & breakfast bar, a lovely glass backsplash & small dining nook. Most of unit is adorned with a lovely, newer engineered hardwood floor; both A/C and water heater were replace in 2017. Both bathrooms have been updated, offering nicely tiled, walk-in showers. Sip your morning coffee, or entertain your guests on the semi-private patio overlooking the meticulously maintained grounds. Second bedroom offers a Murphy bed for guests, which can double as an office space for working. Unit includes a small exterior storage room, perfect for storing your beach and fishing gear. 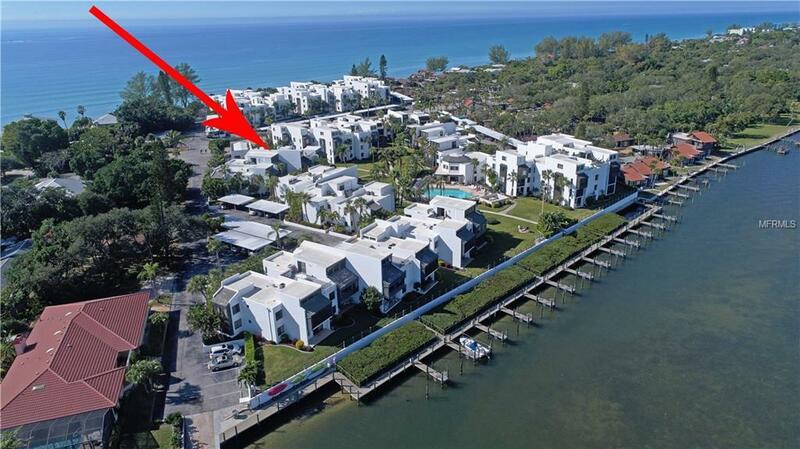 Tamarind Condos is one of the Keys premier communities, nestled in a lovely tropical setting on nine Gulf to Bay acres. 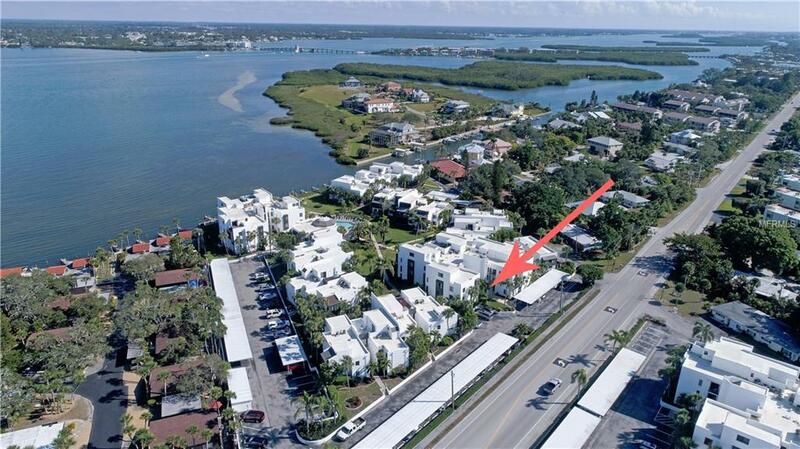 Some of the many condo amenities include a community clubhouse & heated swimming pool, assigned covered parking, on-site manager, a private boat ramp, boat docks (1st come) with water and electric, kayak racks and BBQ areas. Additional Lease Restrictions See Condo Rules. Listing provided courtesy of Gulf Realty & Associates Llc.